Wilson Greatbatch, who invented the implantable cardiac pacemaker more than 50 years ago, has passed away. He was 92. 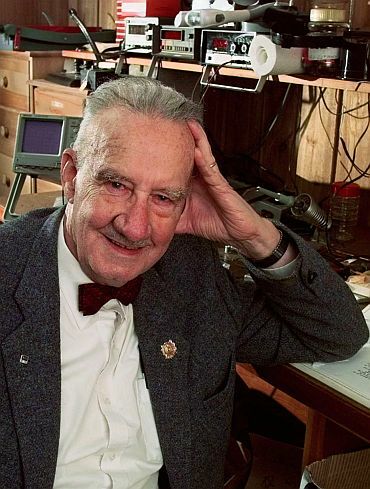 Greatbatch, whose invention is keeping millions of hearts beating in rhythm, passed away in Buffalo, New York. The cause of death has not been disclosed, the BBC reported. His son-in-law, Larry Maciariello, however, said his health had been "intermittent". An electrical engineer by profession, Greatbatch invented the pacemaker more than 50 years ago. It was first implanted in a 77-year-old man in 1960, who lived for 18 months. Greatbatch, who holds more than 150 patents, marked the 50th anniversary of the medical device in 2010. In 1998, he was admitted to the National Inventors' Hall of Fame in Akron, Ohio. 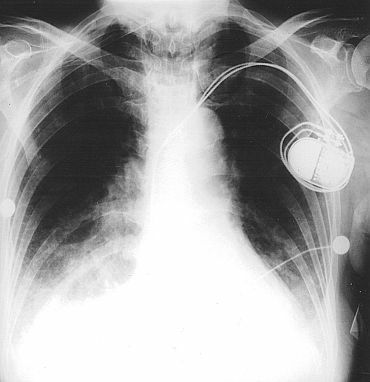 In 1983, the implantable pacemaker was named one of the 10 great engineering contributions to society in the part 50 years, by the National Society of Professional Engineers. Greatbatch, who served in the Navy as a rear gunner and dive bomber during the World War II, was also a great philanthropist who worked toward finding a cure for AIDS. He was awarded the Lemelson-MIT Prize for lifetime achievement in 1996, aged 76. He also challenged the next generation of inventors to develop nuclear fusion using a type of helium found on the moon. Fossil fuels, Greatbatch believed, will be exhausted by 2050. Greatbatch was married to his wife, Eleanor for more than 60 years. They had five children together.